When the home you love begins to feel crowded, expand your living space with a new addition. Read more about home additions. When you invite Rendon Remodeling & Design into your kitchen, you open the doors to the entertainment and cooking space you’ve always dreamed of. Read more about our kitchens. 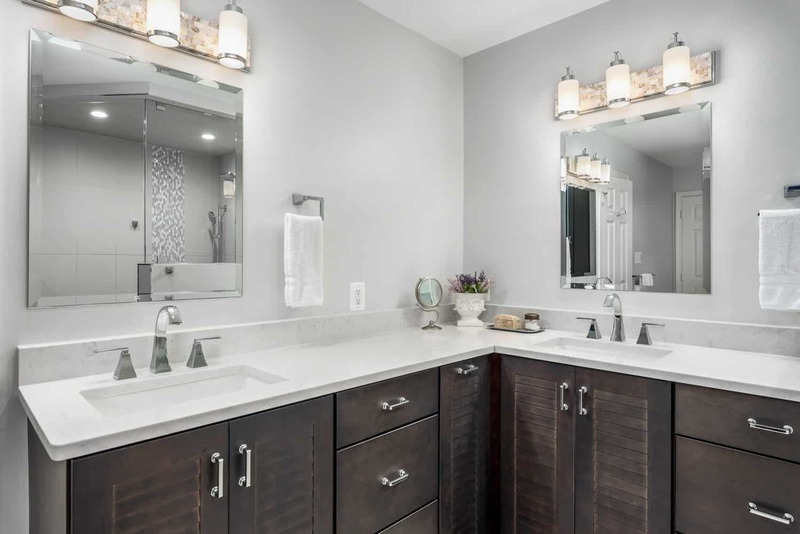 The bathroom is a sanctuary in your home – a space for privacy, primping, and even relaxation. Read more about our bathrooms. Rendon Remodeling & Design, LLC is a full-service, family-owned and operated remodeling company serving the northern Virginia area since 2006. 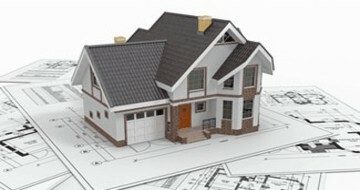 We are fully insured and a Class "A" licensed Contractor by the state of Virginia; providing design/build services in building or renovating kitchens, bathrooms, remodels, home additions, basements, porches, decks and more - meeting your needs, enhancing your home's value and making your remodeling dreams a reality. No company can succeed without the dedication of quality employees. 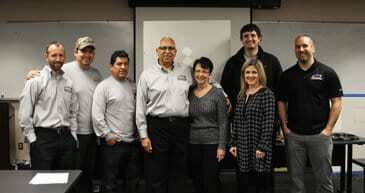 Read more Our Remodeling Team. 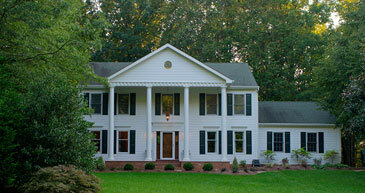 Getting started on remodeling your home is easy with Rendon Remodeling & Design. Read more Our Process. Need inspiration for your next remodeling project? Read more Our Portfolio. This family owned company did an outstanding job first on our kitchen and then on our master bath. They also did our neighbors kitchen and bath and a co-worker’s master bath and we are all very pleased with their knowledge and talent. We met with Mike from Rendon Remodeling after two friends had work done on their houses. Their experience was fabulous. We had other companies give us estimates and the price points were out of our budget. They were even willing to work with us for my husband to do the finishing work. Mike gave us some wonderful ideas, the process of how the work would be done was communicated efficiently, and their use of a program named Builder Trend helped to see the progress. Joey Rendon did a great job making sure all workers and contractors were on schedule and communicated progress and questions along the way. All subcontractors or companies they recommended for products such as tile and cabinetry were professional, reliable and helped deliver a wonderful finished product. We love our basement!! 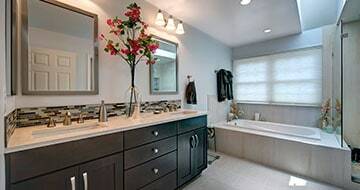 We have recommended them to others and another friend used them to re-do all of her bathrooms. 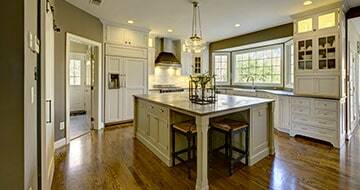 We thoroughly enjoyed working with the full Rendon Remodeling team for our kitchen remodel. As first time renovators, we were very nervous about the process, the timeline, and the cost. Every step of the way, the team was there, on time, and on budget. The design process was incredibly helpful and we were very pleased with both the form and function of our kitchen. The project was on time and we were kept up-to-date about all changes to the schedule both on their easy to use website and through consultation with team members. We knew, through each step of the process, what we could expect. Change orders were communicated quickly and clearly, along with all pricing. There were no surprises in the billing process and all deadlines were also clearly communicated. When the project was complete, the amount we expected to pay was the amount due. Finally, we are thrilled with the finish product. The attention to detail, quality of work, and materials used are all outstanding. We couldn’t be happier with our new kitchen and will be glad to work with them again on our next remodeling project. We used Rendon for our kitchen remodel because they came highly recommended from a friend and I cannot say enough wonderful things about this company. They are honest, kind, and fair. The project manager was always available, and even though he had several other projects going on at the same time, he was at my house every day. 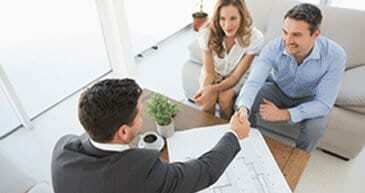 The family run company, its employees and subcontractors are highly qualified and trustworthy. They answered all of my questions and concerns in a timely manner and they were extremely easy to work with. I love my new kitchen and would recommend Rendon Remodeling to anyone without hesitation or reservation. I am already looking forward to our next renovation project! Prince William County, and Loudoun County.